Jones Emery’s top priority is providing excellent service and results to our clients. We want to know your needs and help you meet your goals. 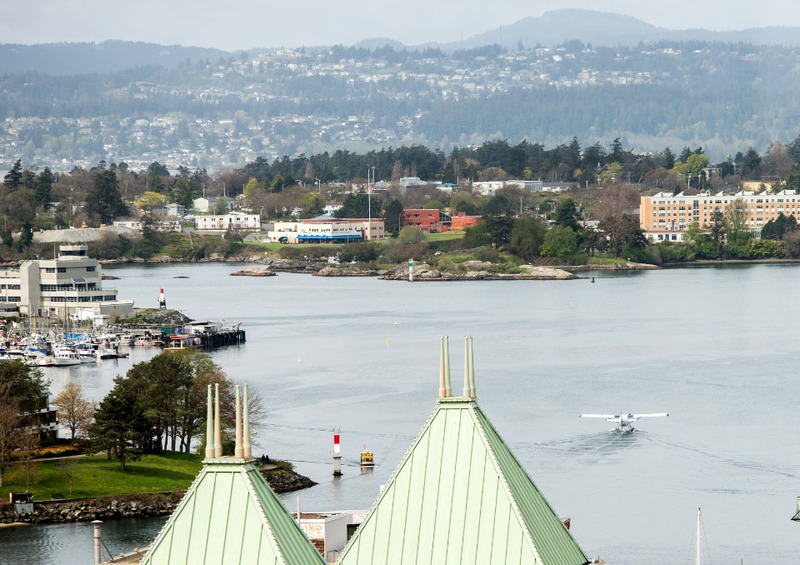 In our decades of experience we have provided a full range of legal services to clients throughout Vancouver Island, British Columbia, North America, and around the world. Our client-centered approach ensures that every interaction is treated in a prompt, efficient manner and at a reasonable cost. Although our clients range from large corporations to individuals, each client is given the highest level of detail and attention. Jones Emery lawyers are dedicated to your needs and are committed to being accessible and responsive. The experience of our legal team enables the firm to undertake most types of engagements, including sophisticated commercial transactions. We use a multi-disciplinary team approach in addressing complex transactions, drawing upon the talents of lawyers in a wide range of practice areas. We have a highly skilled support staff, who utilize a broad range of technology to accomplish the firm’s goal of providing the most efficient legal services. We are proud to serve our clients in all areas of the law. to facilitate the best results.